Home > Blog > Attracting and Retaining Talent – Is CSR Part of Your Strategy? Attracting and Retaining Talent – Is CSR Part of Your Strategy? 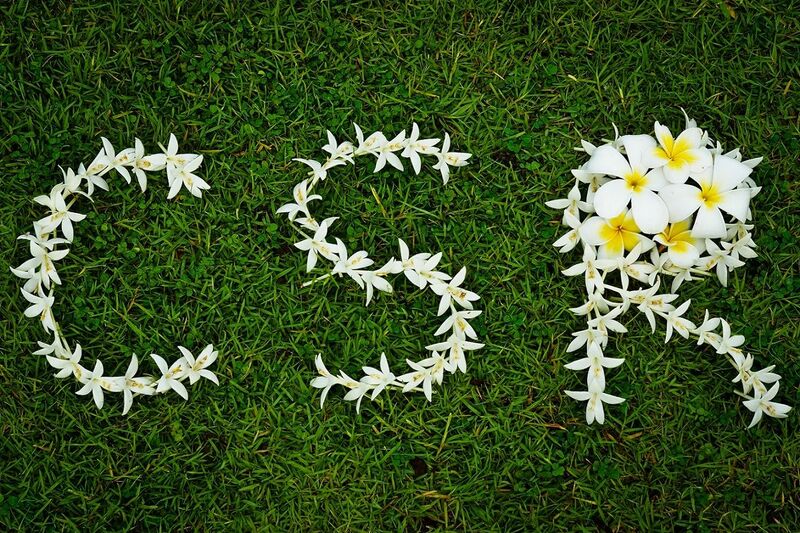 Is CSR part of your strategy to attract and retain talent? If the answer is no, then maybe it should be. Corporate Social Responsibility (CSR) is an approach which encourages companies to evaluate their impact on society and the environment and can include anything from donating money to charity, volunteering and sharing expertise to adopting environmentally-friendly policies in the workplace. CSR can be viewed as a threat to business performance as it can cost time and money but it’s also a great opportunity! An effective CSR strategy has the potential to deliver a range of benefits including the ability to attract and retain staff. Businesses which demonstrate CSR can appeal to prospective employees as the perception is that the company is a force for good. Furthermore, CSR can help to engage employees by giving them a sense of purpose, the opportunity to give back and make a real difference. This is all well and good but do candidates really care about this stuff? Yes, they do! Typically, the opportunity to progress, salary level, benefits and working conditions have been the driving forces behind employment decisions but increasingly candidates are considering CSR. This would seem especially relevant to Millennials. According to a Business Insider article, 63 per cent of surveyed millennials say that they expect their employers to contribute towards or support a social cause. It’s in this landscape, along with the lowest unemployment levels since 1975, that the contest for candidates is ‘hotting up’ and more employers are using CSR as a tool to attract and retain talent. With this in mind, perhaps CSR should be part of your toolkit too? For expert advice on how best to attract and retain talent give JS Recruitment a call on 01977 269069.